Lance Corporal Frank HENSHAW. 18452. 7th Battalion Yorkshire Regiment, formerly 19772 Yorks L I. Son of William Henshaw, of Slacks Lane, Pilsley, Chesterfield, and the late Kate Elizabeth Henshaw; husband of Catherine Hibbert Henshaw, of Lumsdale, Matlock, Derbyshire. Died 24 April 1917. Aged 35. 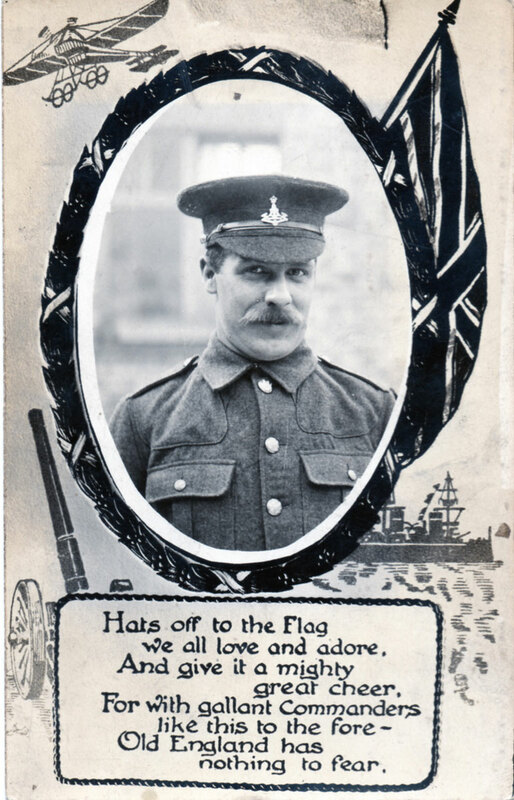 Born PIlsley (Claycross - Derby), Enlisted Wath-on-Dearne, Resided Thurscoe (East Rotherham). Commemorated Bay 5, ARRAS MEMORIAL.